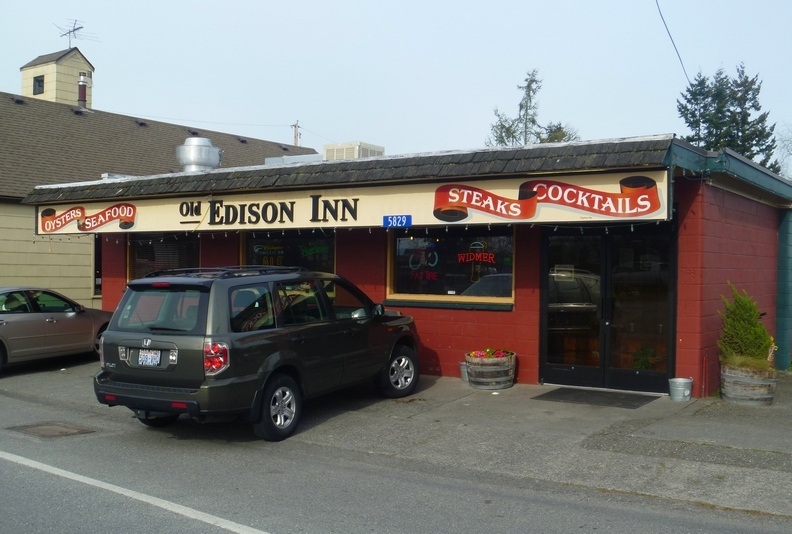 I generally date the age of bars by their time in their current locations, but if you include times they have moved, the Old Edison Inn is one of the oldest in the state. 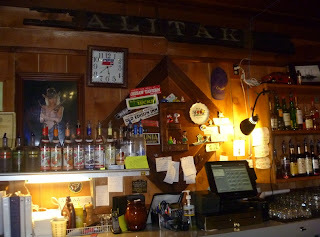 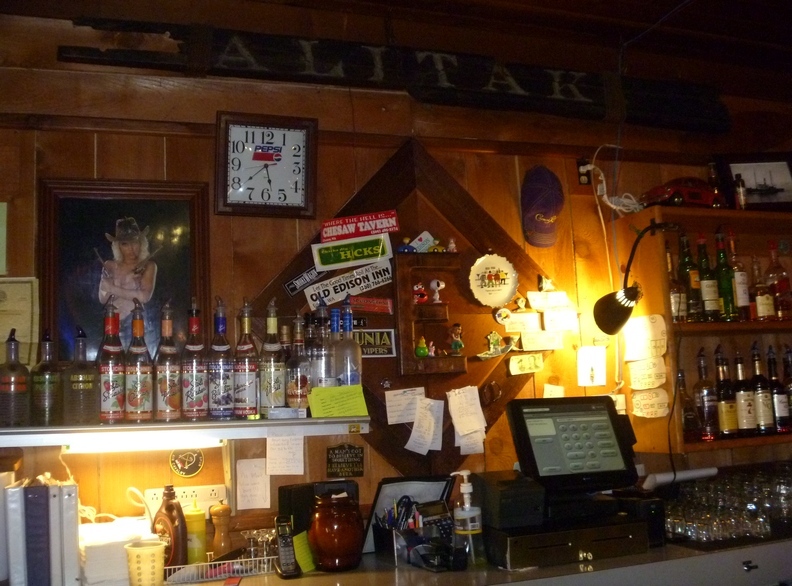 They have been in their current location only about 20 years, but their liquor license dates back to 1934, and they are said to have been established in 1900. 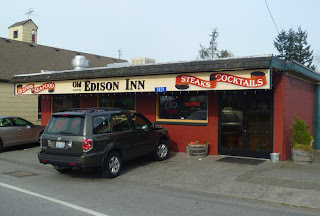 I do not know if they were a bar that far back, but they are also said to be the only one of four Edison saloons to have survived prohibition. 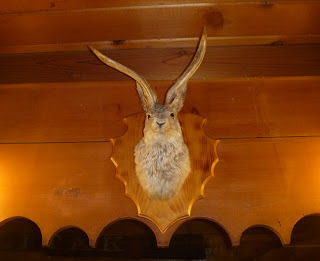 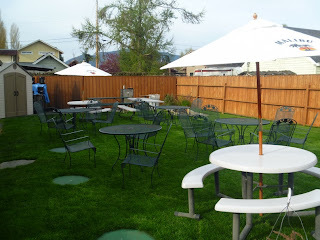 Nowadays it is a bit more sedate and family-oriented than the Longhorn up the road, and has a menu featuring Pacific oysters from Samish Bay, burgers, sandwiches, and steaks. They have a pretty good selection of beers, and live music on Saturdays and Sundays, which draws a fairly large crowd, some from some fairly long distances. 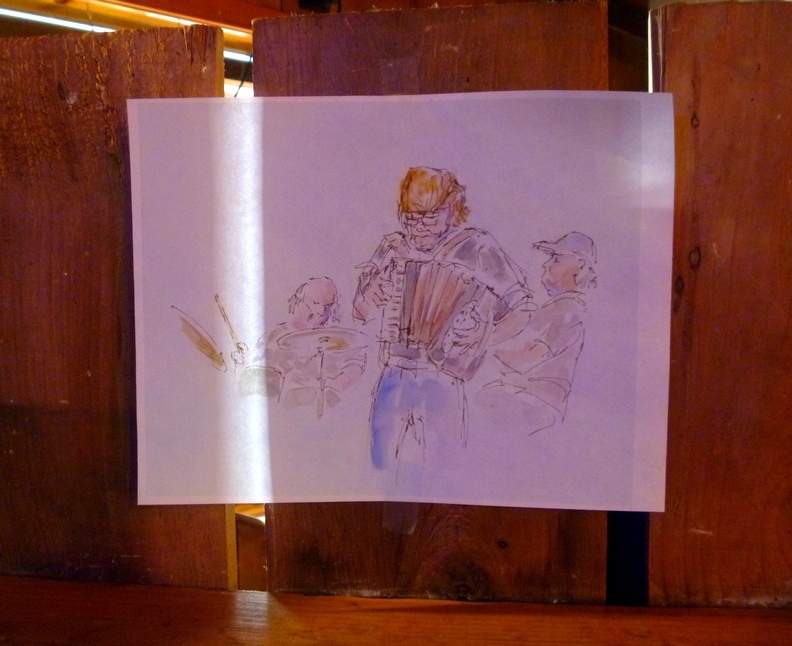 While we were there on a lazy afternoon, a lanky local slipped over to the upright piano and started banging out some great boogie woogie tunes, (The local turned out to be bluesman Daddy Treetops, whom I've enjoyed a few times in Seattle.) 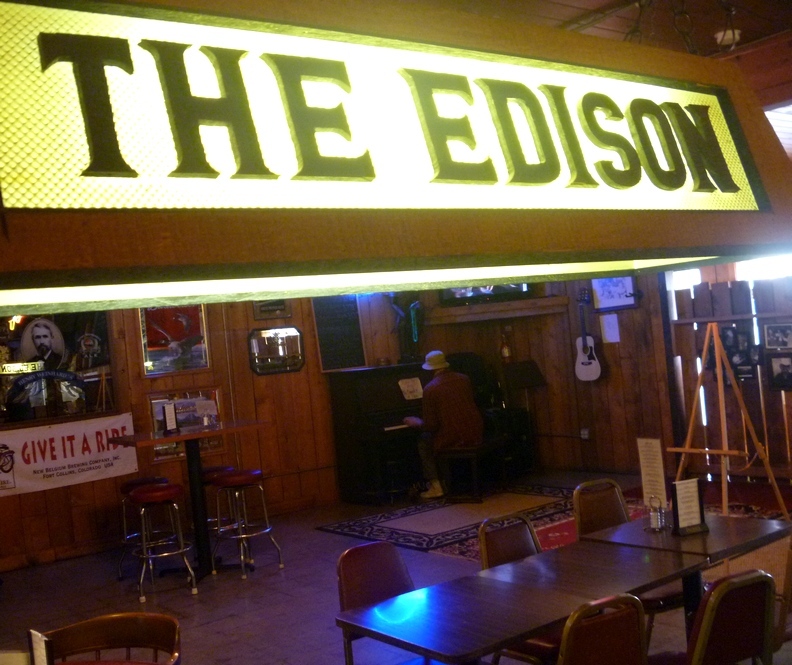 The two bars give Edison an unusually rocking scene for such a tiny town.